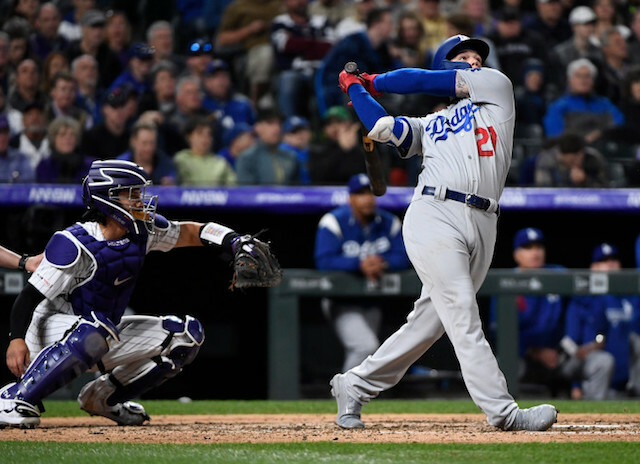 The Los Angeles Dodgers continued their hot start to the season, defeating the Colorado Rockies, 7-2, on Saturday evening at Coors Field to improve to 7-2 and remain undefeated in two road games. The Dodgers’ offense, in particular, has been outstanding in 2019, and that continued with seven runs and 11 hits to clinch their third straight series victory. Rookie Alex Verdugo led the way offensively, going 2-for-4 with a home run and triple in his first start of the season. The long ball was Verdugo’s second of the season, and the three-bagger the first of his MLB career. Verdugo has made the of his opportunities so far this season, batting .438/.438/1.063 with two doubles, one triple, two home runs and six RBI. In addition to Verdugo, Cody Bellinger also continued his outstanding start to the season. He didn’t go deep, but went 2-for-4 with a double and RBI triple. Bellinger maintained his standing as the MLB leader with 17 RBI. 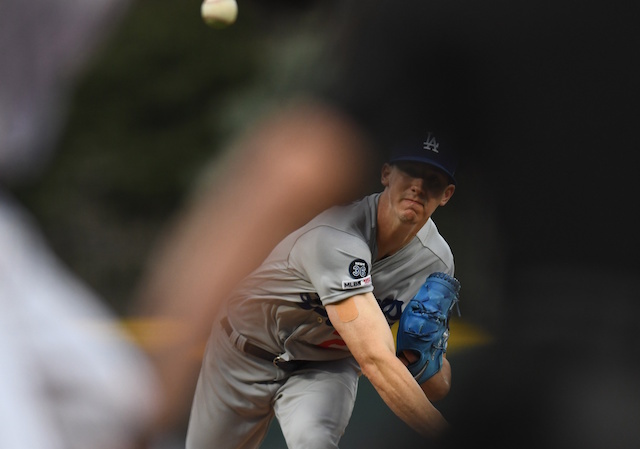 Walker Buehler got the start on the mound and earned his first victory. He tossed five innings, allowing just three hits and one run while striking out four and walking two. Kenley Jansen closed out the victory, going four outs for the first time in 2019. More importantly, Jansen made it through his first appearance at Coors Field since his offseason heart surgery without any health issues. Jansen already has four saves on the season and has not allowed an earned run to this point.